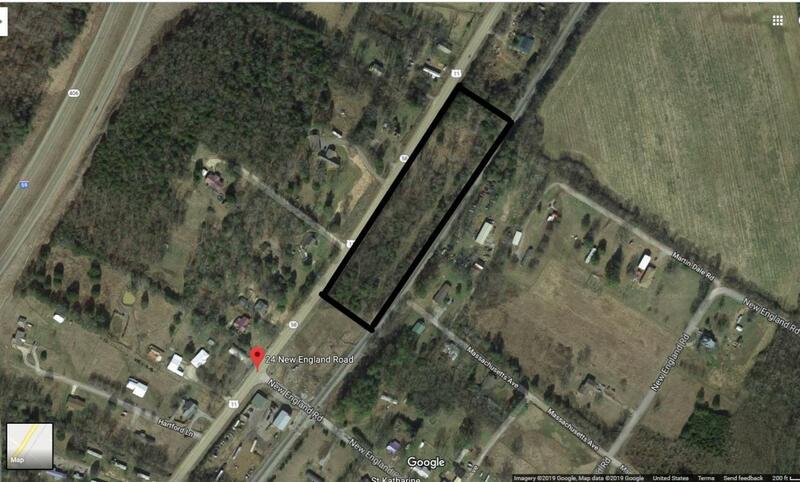 Open rural land available right off of US-11. Only the sections highlighted are available. Call us today for a showing!100% Financing Available!